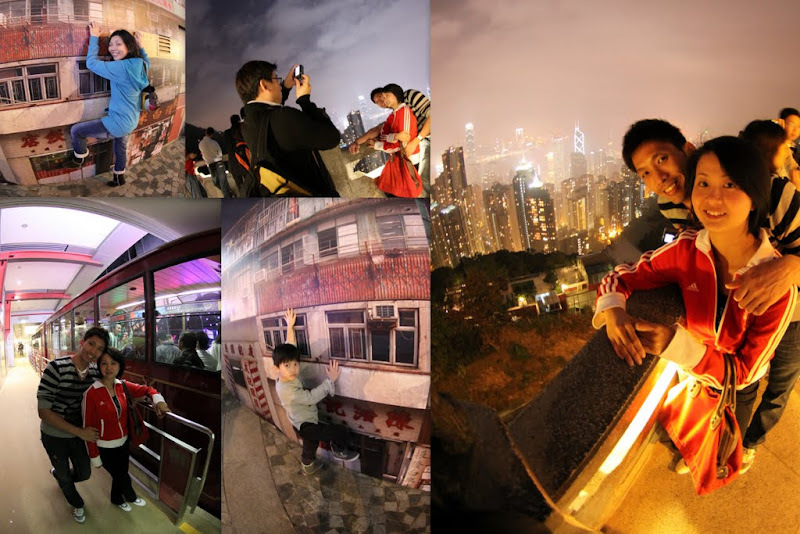 Our 84th-85th HK Visitor – Wendy and Leonard! Finally, we get to meet each other in Hong Kong this week. And she came to us with a very blissful piece of news – that is her 2011 wedding to Leonard! (Congrats, my friend!) Despite my super-hectic schedule (yes, it was another insane over-midnight and weekends working marathon), I am so happy that we managed to meet up twice. Thanks to our friendly and very understanding visitors, they came by our office at Central and waited for us. 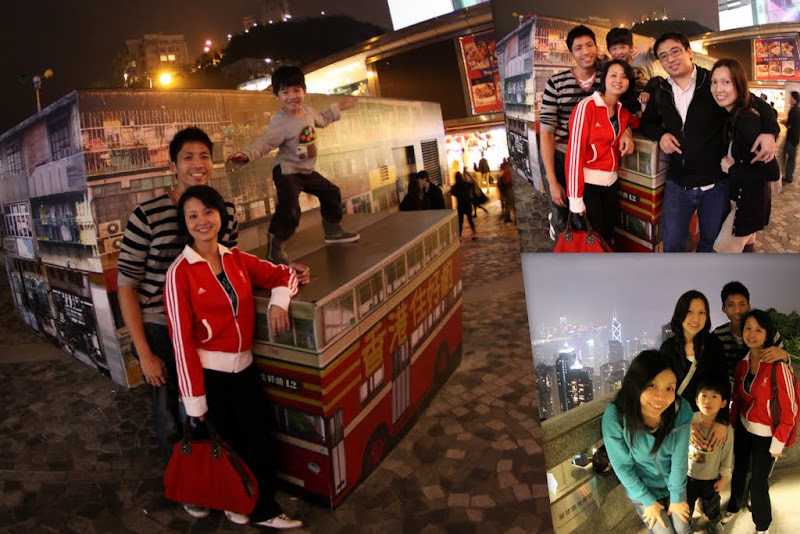 On their last night in Hong Kong, we brought them to the Peak for dinner. And when they left, we kinda miss their presence.